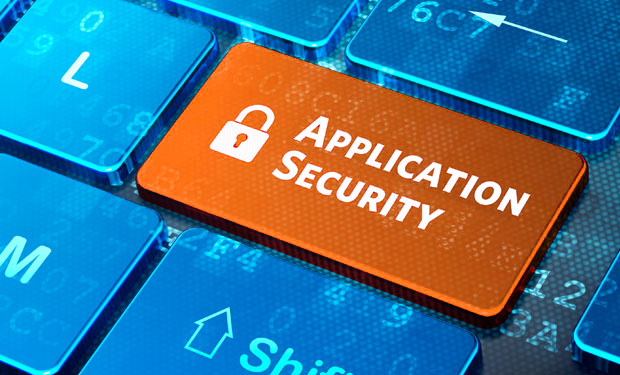 If you wants to train your developers to secure development in order to provide a level of awareness of your development team to the Application Security field. Excellium proposes, during several half-day modules, to achieve this awareness in the form of different kind of trainings. • Theoretical: Slides based along trainer explanations about concept presented. • Demonstration: Combination of slides and technical live demonstrations performed by the trainer. • Labs: Guided hand-on workshop in which the students will manipulate the materials presented during theoretical and demonstration trainings. Each training have a duration of 4h and will be provided by one or two trainer(s). The students must have access to the most recent version of Chrome or Firefox browser. Each student will have his own network and own targets into the Excellium training infrastructure. Up to 15 students for theoretical or demonstration trainings. Up to 6 students for labs training. Slides and labs materials are in English and will not be translated in any others languages. Slides will be provided, as PDF file, at the end of the training. Training can be given orally in French or English. Training can be given on Excellium or Client premises but for labs, students must bring their own laptop (only a browser is needed).